Researchers call it ‘an important counterpoint’ to some of the negative reports about coral bleaching, which are often used to promote climate alarm. 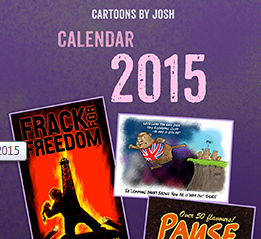 At least some of the usual doom and gloom is overdone, to say the least. The research was published April 5 in Coral Reefs. In 2015, Palmyra experienced its warmest water in recorded history, prompting a widespread bleaching event that affected over 90 percent of the corals surrounding the island. 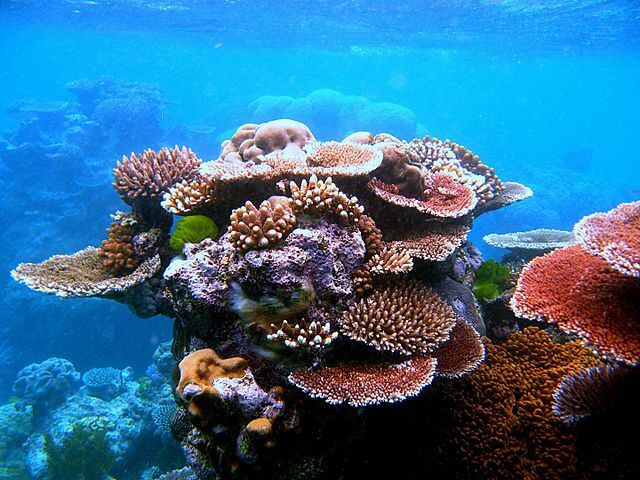 Researchers found that despite the widespread bleaching, most of the corals recovered, with less than 10 percent dying. Some might not agree with the claim here that ‘The basics of climate change are well known’, but the author spotlights the shortcomings of climate models that almost invariably over-predict warming that fails to occur – which strongly suggests a faulty basis for understanding climate patterns. Even the newest model shows signs of repeating these long-known errors. There is a gap in climate predictions, says Dr. David Whitehouse. It is between the annual and decadal. 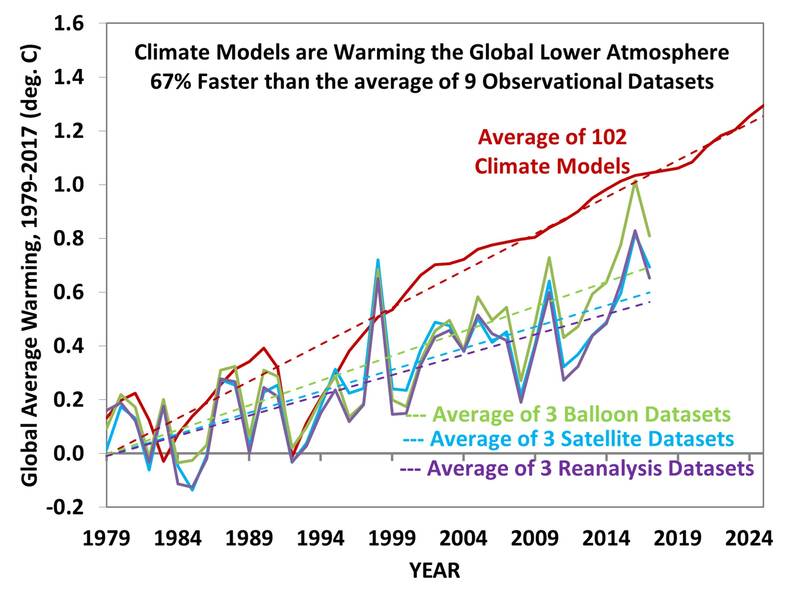 I was once told by a very eminent climate scientist that he didn’t care what the observations of the real world were, he believed in models, and only models, and they were enough to work out what is going on. Another aspect of natural variability in weather and climate patterns emerges. A new study led by Lamont-Doherty Earth Observatory researcher Suzana Camargo and Université du Québec à Montréal’s Francesco Pausata provides deeper insight into how large volcanic eruptions affect hurricane activity, says Phys.org. Previous studies could not clearly determine the effects of volcanic eruptions on hurricanes, because the few large volcanic eruptions in the last century coincided with El Niño-Southern Oscillation events, which also influence hurricane activity. This looks significant, pointing directly at solar influences on climate patterns. The researchers found evidence that atmosphere-ocean coupling can amplify the solar signal, having detected that wind anomalies could not be explained by radiative considerations alone. An international team of researchers from United Kingdom, Denmark, and Germany has found robust evidence for signatures of the 11-year sunspot cycle in the tropical Pacific, reports Phys.org. 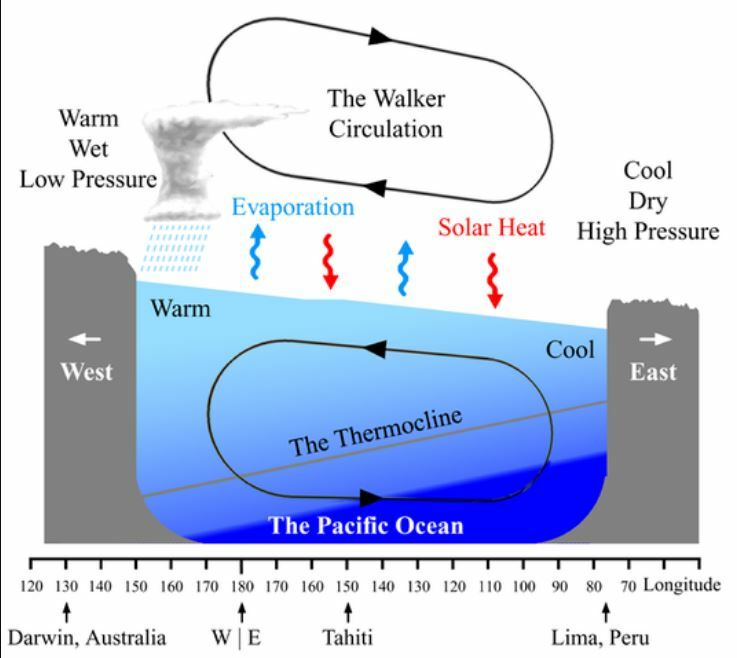 They analyzed historical time series of pressure, surface winds and precipitation with specific focus on the Walker Circulation—a vast system of atmospheric flow in the tropical Pacific region that affects patterns of tropical rainfall. They have revealed that during periods of increased solar irradiance, the trade winds weaken and the Walker circulation shifts eastward. Showing once again that significant warming and cooling are normal features of the global climate over thousands of years and longer. We could speculate whether this particular research might be linked to the de Vries cycle. The warm waters of the Gulf Stream flow up along the east coast of North America, moderating the climate of vast areas of northern and western Europe, says Phys.org. Once the Gulf Stream gets far enough north, the warm waters cool. As they cool, they sink and start flowing south, forming what scientists call the North Atlantic Deep Water. Nick Balascio explained that the Gulf Stream/Deep Water system is known as the AMOC, or Atlantic Meridional Overturning Circulation. Unless there are accepted ways of testing for attribution of climate effects (e.g. human-caused, natural variability or a measureable mixture), who can be sure they know the truth? 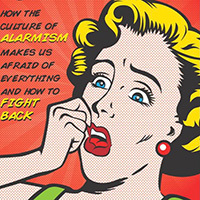 Reliance on climate models, known to be strongly biased towards levels of warming that are not observed, can’t be the way forward. Some seem to think man-made global warming is proven. Others believe there’s no evidence for it. Neither is correct, argues John McLean at American Thinker. 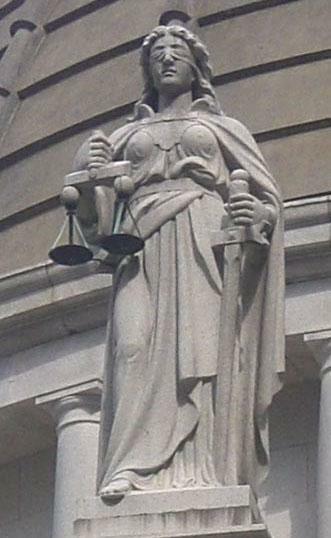 Evidence exists, but, as people familiar with courts of law will know, what’s submitted as evidence is not automatically proof. 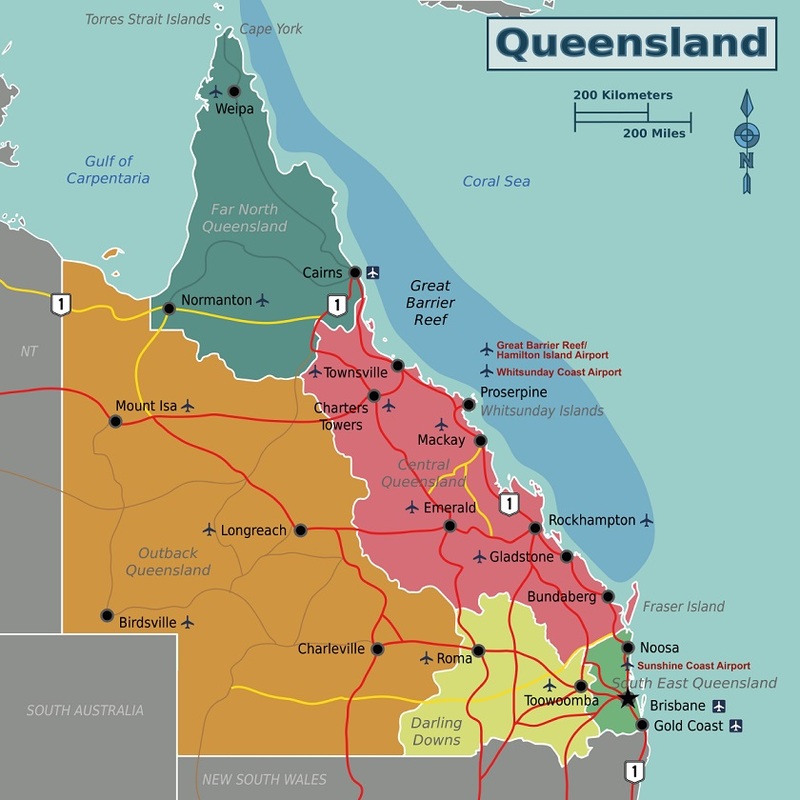 Joe Bastardi argues that loud claims of a climate about to spin out of control are out of tune with various actual observations. I have long advocated that climatologists take a course on long-range forecasting so they can better understand the inherent errors in trying to predict the weather or climate, says Joe Bastardi at Patriot Post. In the debate over the fate of the planet, where one side is always pushing hysteria, the weather is plainly not cooperating with the missive. 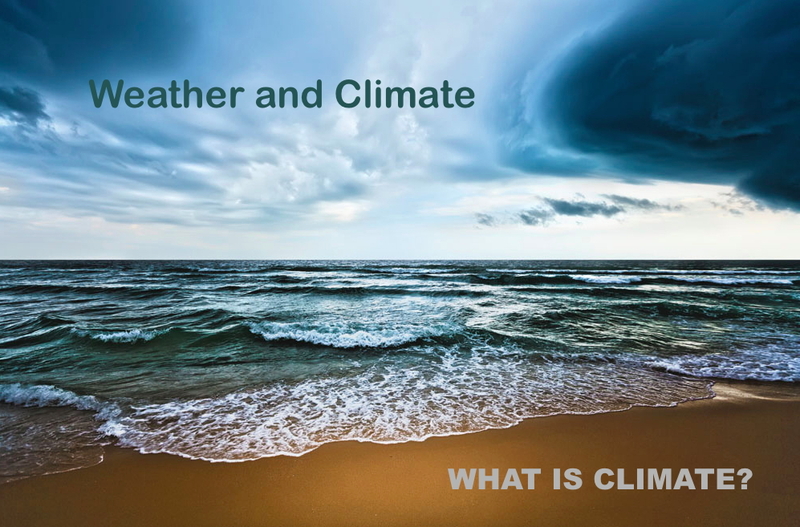 Forecasters take climatology classes and are now being taught the one-sided climate narrative, but in general, climatologists do not have to learn how to forecast. 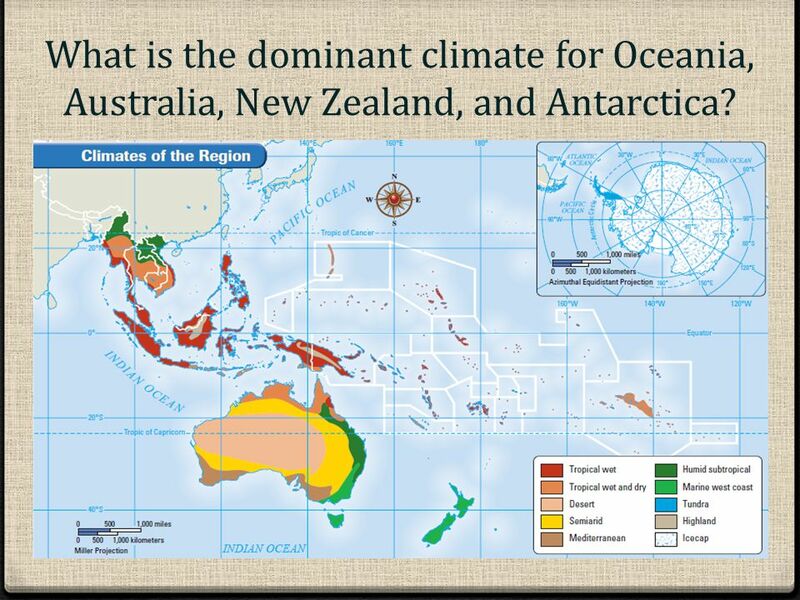 What is the dominant climate for Oceania, Australia, New Zealand, and Antarctica? They refer to the ‘no-show El Niño event’ but allow that a weak version could still show up at some point this year, in theory at least. Move over El Niño, and make room for SAM, says NZ’s Stuff website. 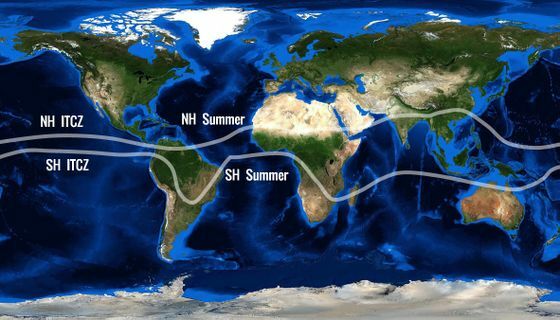 While attention over the summer focused on the much-promised but yet to arrive El Niño, SAM – or the Southern Annular Mode, to give it its proper name – has been working away quietly in the background determining our weather. 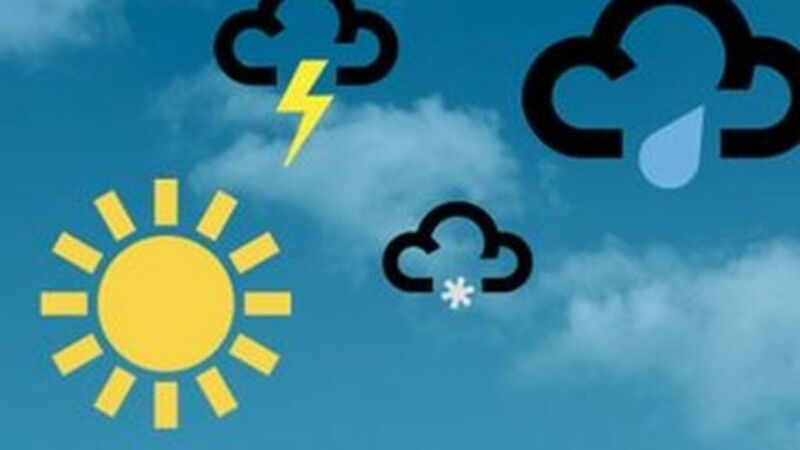 Forecasters are becoming increasingly enamoured with SAM for the valuable guidance it gives of likely weather conditions up to two weeks ahead. This report more or less answers its own question, possibly without noticing that the answer given virtually rules out the presence of any particular trace gases in the atmosphere as a likely cause. ‘Hottest on record’ does not go back all that far anyway. As western Europe enjoys record highs for winter temperatures, southern parts of the continent are being hit with snow flurries, reports Phys.org. What is going on with the weather, and how closely are the topsy-turvy temperatures linked to climate change? As the ‘official’ (IPCC, Met Office etc.) view insists that more warming lies ahead, other analysts foresee significant cooling. Clearly, somebody has to be wrong. The transition from the Medieval Warm Period and the Little Ice Age was punctuated by extreme climate events, intense storms, floods, and droughts according to Lynn Ingram and Francis Malamud-Roam writing in The West Without Water. According to the authors, the transition from the Little Ice Age to the Modern Warm Period also experienced erratic weather extremes. 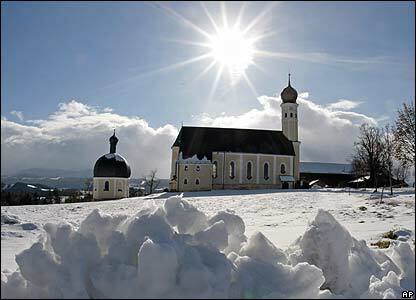 Wolfgang Behringer, writing in the Cultural History of Climate, found similar transitions to more extreme weather. These extreme record-setting events are a signal that the overall climate is moving to a different state, in other words on the cusp of climate change. Japan’s northern island of Hokkaido: Record cold temperatures, minus 24.4 C, the lowest seen since it began compiling such data in 1957. 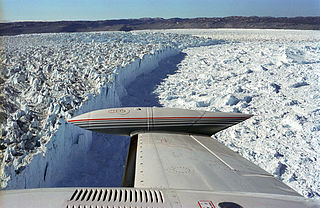 We already knew that, but some of the background climate details were not as scientists had thought. They also claim ‘Medieval warmth was localized’ without offering any evidence, while admitting they aren’t sure what caused the warming. Looks like another attempt to downplay the significance of the MWP. 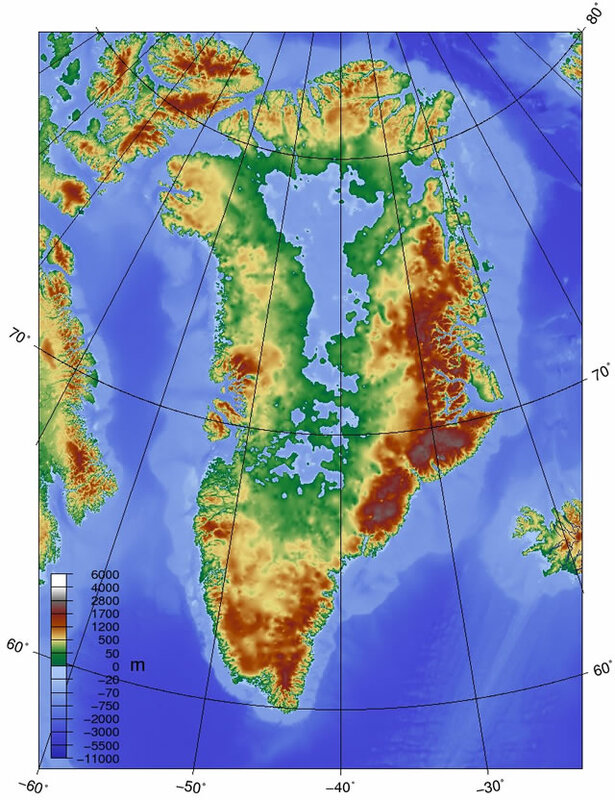 After reconstructing southern Greenland’s climate record over the past 3,000 years, a Northwestern University team found that it was relatively warm when the Norse lived there between 985 and 1450 C.E., compared to the previous and following centuries, says EurekAlert. Changing polar vortex patterns and wavy jetstreams – do they suggest solar magnetic changes as sunspots decline, or another 0.01% of trace gases in the atmosphere, or something else? Much scientific head-scratching, although research has been going on for a while. It might seem counterintuitive, but the dreaded polar vortex is bringing its icy grip to parts of the U.S. thanks to a sudden blast of warm air in the Arctic, writes Seth Borenstein.